Tragic Earthquake in Oaxaca and now in Mexico City exposes the continued need to coordinate medical supplies and response of Health Services. The extent of damage is yet to be fully appreciated. Mexico requesting Medical Supplies. Category 5 Hurricane its Puerto Rico and early response is beginning. Hurricane Category 4 hits Florida Keys and Western Florida and Emergency Response Continues. CaLMA aims to assist local Texan affiliated medical groups and independent native organizations to care for the anticipated healthcare needs , medical services in underserved communities, infectious disease prevention and providing safe and adequate food and water supplies for continued wellness of all residents in Texas. We will needs funds as soon as possible to arrange an adequately funded CaLMA activities to assure goals are met. 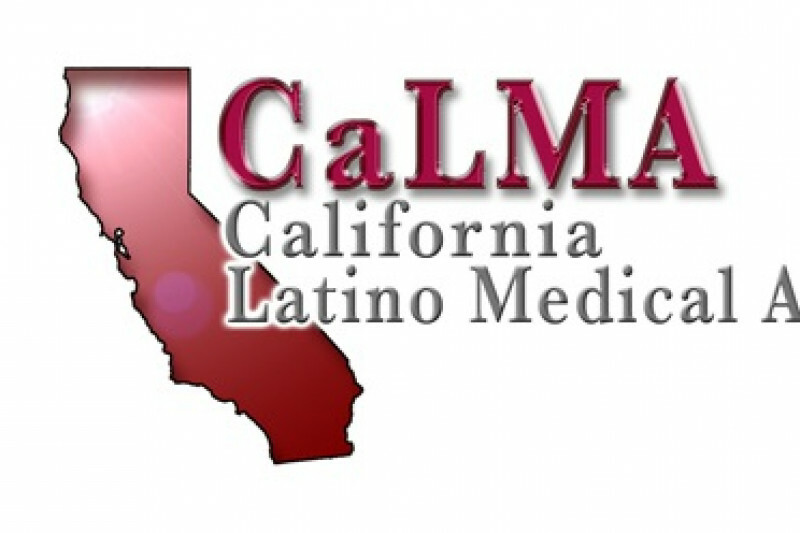 Mission: California Latino Medical Association ( www.calma.org) is proud to advocate our Medical Association with an urgent request for Humanitarian Support Funding for the recent Hurricanes and recent Earthquake Disasters in Mexico. California Medical Association will uniquely engage and fund appropriate urgent responses for any emergent / urgent medical and humanitarian needs of "Texans and Tejanos" in the coming months. With the continued battering of weather in the Carribean and recent CaLMA is an Active Tax Exempt 501(c)(3) Organization and you can feel confident in our unique funding response will help all residents of Texas, Florida and Puerto Rico. We are requesting this level of funding to appropriately respond with adequate funding utilizing medical resources. We will engage in all interested Healthcare Partners to multiply our response with your gracious help. Historical considerations to involve cultural sensitive care with the amazing American Charitable Consciense will succeed in making lives easier. 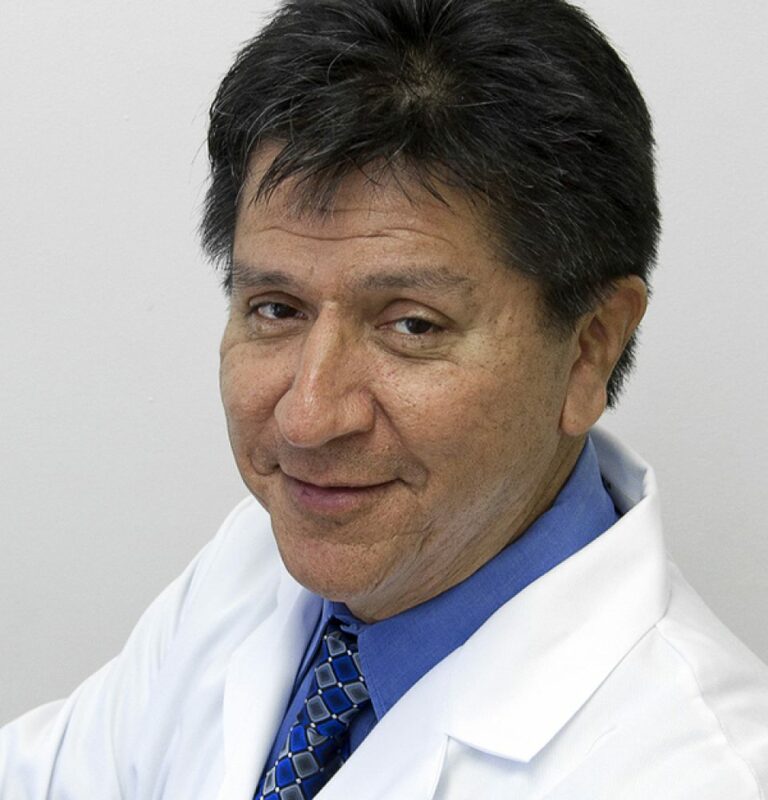 Dr. Juan Villagomez was born on March 24, 1958 in Willits, California. The eldest of seven children to Jesus and Amelia Villagomez, both from Guanajuato, Mexico, he was raised in Geyserville, California, a small community in northern Sonoma County. Dr. Villagomez graduated from Cardinal Newman High School and was recognized as the 1976 Most Outstanding Latino High School Student in Sonoma County. 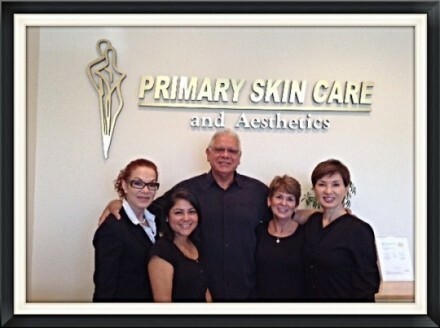 Dr. Villagomez attended the University of Santa Clara where he received his B.S. Degree. He received his Doctorate of Medicine in 1984 from University of California San Francisco School of Medicine. From 1984-1987, he trained at Santa Monica Hospital Family Residency, which included training at Cedar-Sinai Medical Center, Children's Hospital of Los Angeles, and Harbor-UCLA Medical Center. Dr Villagomez was active in the community as a Clinical Faculty at UCLA Department of Family Practice and Regent of Mt. Saint Mary's College. He was on the board of directors of several nonprofit, community organizations including the National Council of Christians and Jews - Santa Monica Chapter, Santa Monica College Associates, Venice Family Clinic and WISE-Westside Independent Services for the elderly. Dr. Villagomez enjoyed teaching and served as a preceptor and mentor for numerous medical students at UCLA. He helped provide behavioral health services to the community after the Northridge earthquake through SANA Behavioral Health Services. Dr. Juan Villagomez had a busy Family Medicine Clinic and Urgent Care. Dr. Juan Villagomez's medical practice included inpatient care at Saint John's Hospital and Health Center, and Santa Monica Hospital. In 1996, Physician Juan Villagomez rode in the 3 California AIDS Rides, inspired by the valor of a number of his AIDS patients, many of whom he met while attending medical school at UC San Francisco from 1980-1984. Dr. Juan Villagomez was honored with the Humanitarian Award by the National Council of Christians and Jews. Juan Villagomez M.D. was recognized as a true Humanitarian with the Holy Cross "Por Ecclesia y Pontifice" Award for Layman in the Catholic Church in 1999 for distinguished service to the church. This is an award from the Roman Catholic Church or originally established by Leo XIII during 1888. This is currently the highest medal that can be awarded to the laity by the papacy. Juan Villagomez M.D. was very honored to receive such an award, and only reinforced his faith and spiritual well-being prior to his death. Dr. Juan Villagomez, a well-loved family practice physician whose three-year struggle with stomach cancer touched people from his West Los Angeles community all the way to the Vatican, died in 1999. He was 41. CaLMA hopes to develop ideal humanitarian programs we need today from California to Help Mexico, Texas, Florida y Puerto Rico. Please Help and Donate Now! This is general request to assist in raising funds to our organization to coordinate unique medical responses to these numerous natural disasters that call on all of us to help in small ways to make a positive difference. We see the disasters overwelming local responses that will require expanded assistance through other Non-Profit Organizations. Its time to relax for a Holiday weekend I ask you take 30 min to consider emergency pack setup of items you need saved if you lost everything but have 5 min to get out. Please give to this cause. Make this cause possible to succeed! I'm an Emergency Medicine Physician in California and Member of CaLMA seeking private donations to add to the outreach in Texas. I am thankful that people are donating so much to established organizations like Red Cross. that needs immediate assistance. This is an opportunity to assist another cause that can uniquely address issues that may affect isolated healthcare needs of Texans and Tejanos. CaLMA can nurture statewide cooperation with Texas groups to facilitate common causes it future endeavors.